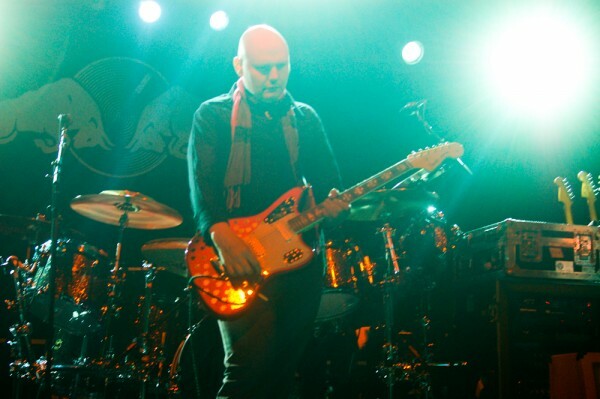 The Smashing Pumpkins have revealed that they will embark on an acoustic tour this summer via Consequence of Sound. The eight-show journey will take the band from Pittsburg to Des Moines to Minneapolis beginning in mid-June. The Pumpkins’ acoustic shows preface their onslaught of summer tour dates alongside Marilyn Manson. Fans are sure to be treated with material from the band’s lengthy, critically-acclaimed discography including their latest Monuments to an Elegy LP. Watch the Smashing Pumpkins’ powerful visual journey for the single “Drum + Fife,” released just last month.